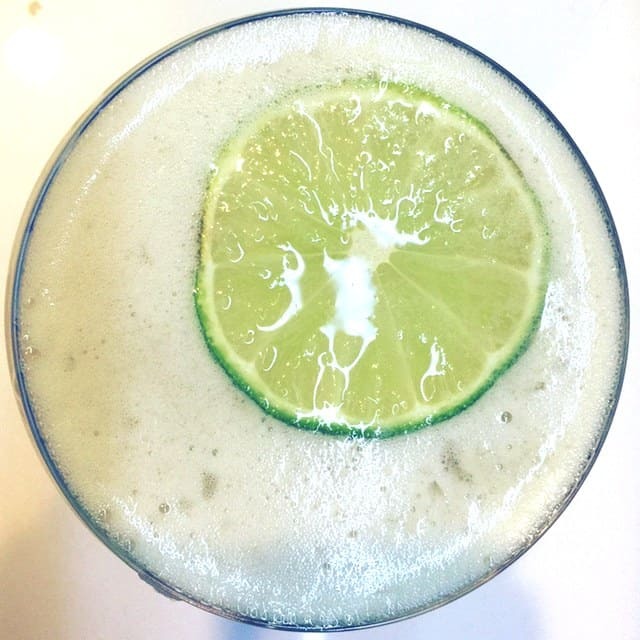 It’s Teaser Thursday time (and the last teaser!) for THE DAYDREAMER DETECTIVE OPENS A TEA SHOP! Mei and her mom have been through some hard times, and even though this book strains their relationship to the very limit, they still remain true to their morals and ideals. People do take advantage of them, though, and remembering that they should guard their hearts is the last thing they want to do. 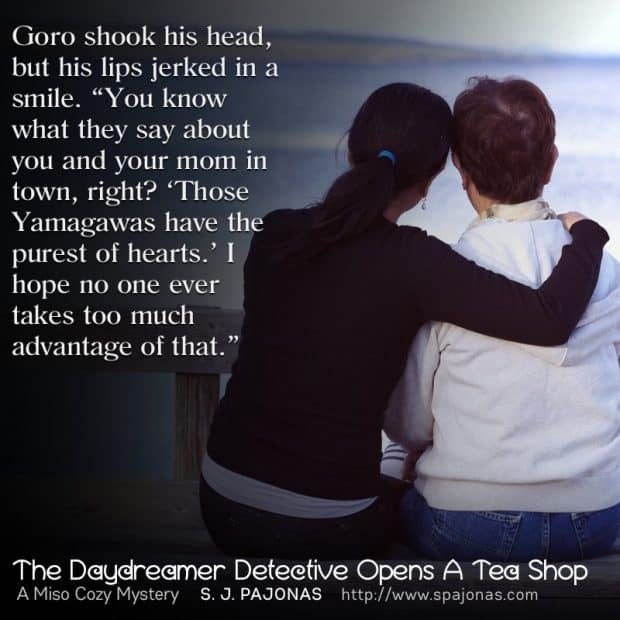 THE DAYDREAMER DETECTIVE OPENS A TEA SHOP is now available! 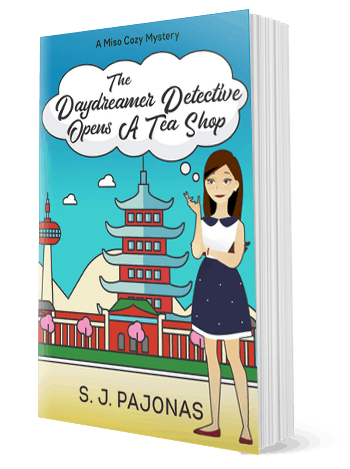 Get caught up with Mei and her hometown of Chikata, or start the series with THE DAYDREAMER DETECTIVE and see how it all started. Available on iBooks, Amazon, Kobo, Nook, and more!